Did you know that there are other ways to reduce waste? If you have the option to use disposable utensils, would you do it? Most people like to have some drinks after work. If you have the option to use disposable straws, like let say a spaghetti straw, would you use it? Day by day there are more and more eco-friendly alternatives to reduce the harm we do to the environment. These alternatives usually start on a small scale because they don’t have the financial support they need and most probably because they are a threat to well-known brands. Here is where word of mouth is important. As these new ideas get more and more support from the communities sooner or later investors will be ringing at the door. But first, what does eco-friendly mean? 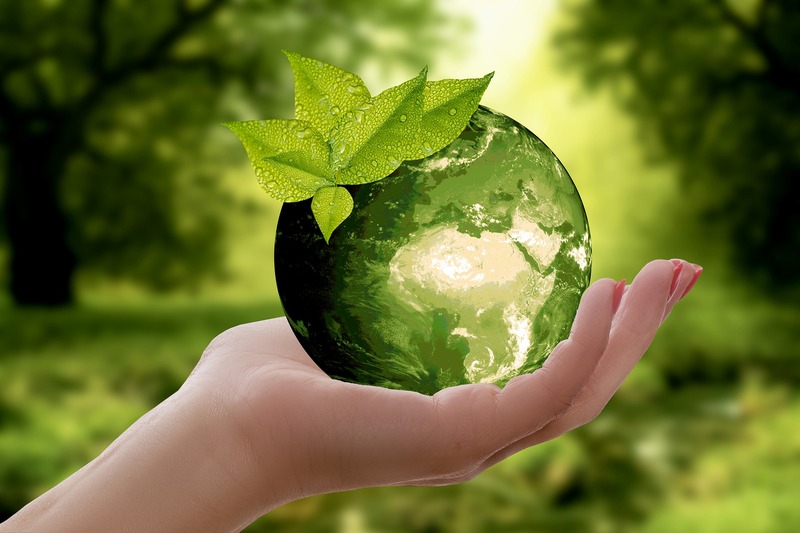 Eco-Friendly is an adjective used to refer to goods, services, laws, policies, and guidelines that are not harmful to ecosystems or the environment. 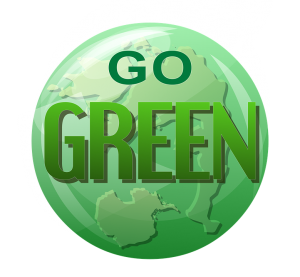 Eco-friendly is short for Environmentally friendly, also referred to as nature-friendly or green. Eco-friendly literally means earth-friendly. This term is commonly used to refer to products that contribute to green living or practices that help conserve natural resources like water and energy. There are other options out there. We just have to look for them. 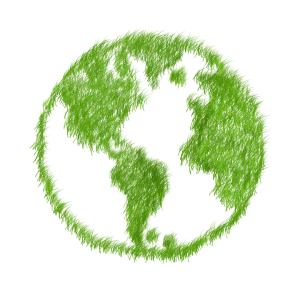 Here at The Green Corner, we will share with you information about products in Food & Garden, Home & Office, Health & Beauty and Tech & Energy that generates minimal harm to the planet. Not only that, we will also share with you the latest trends in green living. Issues regarding saving energy are not commonly discussed, but it is certain that there are ways to generate energy from natural sources. So if we use natural resources to get this energy, it should be free right? Well, yes, it is probably free, but that is not good news for the energy producing companies. What we have observed is a total disregard for the alternatives which are portrayed as “impossible to achieve.” The truth is there are real alternatives that can be harnessed and made available to more people. This is an effort that can significantly save a huge amount of energy. Do you not believe me? Let me remind you of the white windmills that generate electricity. In many countries, this technology has been adopted as an alternative source of energy. So, why is it important to learn about the eco-friendly alternatives? It is all about the fact that we are wasting resources and polluting our environment during the process of energy generation through processes that can harm the environment. More focus should be directed at the generation of energy using green technology or alternative energy that poses less threat to the environment. Do you know that it is possible to charge your android phone with a potato? Sounds crazy right? But it is possible. While I am not saying that we should go crazy using all the potatoes to generate this energy, it is good to have this knowledge as an alternative source of energy in the case of emergencies. One of the “supposed” advantages of processed foods is that they have a longer shelf life. Can this be regarded as an advantage? Let’s have a look at some facts; processed foods often contain more sugar, fat, cholesterol, and other components that are not good for our health. The expiry date of natural foods can be easily determined by examining the status of the food. If it stays too long on the shelf, it will rot and cannot be eaten. This is a natural process which helps us know the right time to eat the food. Do you think I am exaggerating? Consider the potatoes, for example, they are easy to cultivate, potatoes are a source of many nutrients, and they can be cooked in many ways. However, if they are kept for too long on the shelves, potatoes can become a ‘poisonous weapon’ that can make you sick. So it is essential that harvested potatoes be properly stored and monitored to prevent them from going bad before being used. Let me explain the heading above further. When you start growing your greens, you will notice something interesting. Your veggies and fruits grow naturally according to their growth rate, and they may not look like the “enticing” sold ones at the grocery store. But the chances that your greens are healthier than the grocery foods the look almost perfect are higher. Those products have probably been cultivated with “some help” if you know what I mean. It follows the same basic principles as humans. As we grow older, our maturity takes place naturally, if this process is manipulated, it will be obvious as the years go by that something is not right with the natural aging progression. Learning other ways is possible. Other ways that provide benefits for the environment and for us. Are you willing to learn the green way? Thanks for visiting and feel free to leave your thoughts in the comment section below. Well, I have never really thought about it. It is true that I often used packaged food and say it’s the healthier choice. Come to think about it now, it is not really that healthy. Thanks for sharing your thoughts. I agree that more and more people become more aware of the amount of waste and not only education but also the right information needs to be provided about eco-friendly alternatives. Learning other ways is possible. That’s true but we need to be willing to learn other ways also. I agree with your observations. There is so much we can do together as a community but we need people to guide us and show us those alternative ways. I agree with you and it is one of the reasons I started with this platform. One of the problems we have is lack of information or receiving incorrect information. In some cases, the alternatives are already there we just need to know about them in order to start using them. Great tips! I especially agree with you on the processed food. Yes, yes, those bags of chips can last FOREVER on a shelf. Good for the companies making those chips, but what is in there to make them last so long? And have we evolved to eat such a thing? What is that doing to our bodies? And even the packaging that these chips come in. Do they disintegrate easily? What is that doing to our environment. Lots of “food” for thought here, so to speak. Those are indeed interesting questions we should think about. Very interesting. Thanks for sharing. It’s a shame our society is set up in a way whereby prepackaged, long life food is so readily available and convenient as to have become the norm. That is very true but we are starting to see some small changes that try to break this norm. It’s a constant battle against the super powers when it comes to going green or looking at green alternatives, however people power can work miracles, keep up the good work.! You are very right: working together is powerful.